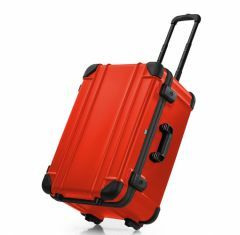 At Absolute Casing we offer a range of bwh Koffer Guardian Cases which are available in a multitude of standard sizes. 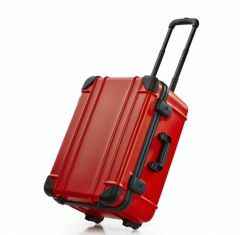 They can also be manufactured to suit your exact requirements and specifications in order to provide your belongings and the contents of the plastic carrying case with optimal protection. 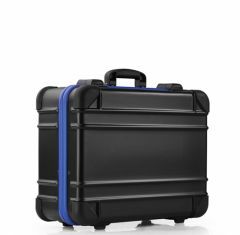 The purpose of Guardian cases is to keep any sensitive equipment safe and secure. 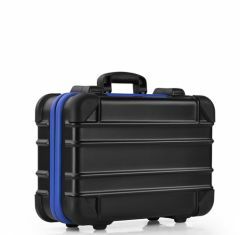 Bwh Koffer Guardian Cases are made from HDPE plastic and they provide a high-quality carrying solution for the transportation of your valuable equipment. 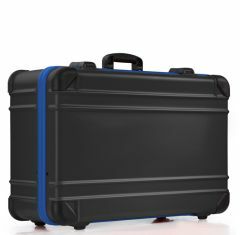 The bwh Koffer Guardian case is a shock absorbing plastic case which is used to give an exceptional, unparalleled level of protection to equipment of all shapes and sizes. These lockable cases are perfect for not only keeping your belongings safe but ensuring that they maintain their quality and functionality before, during and after transit. We provide bwh Guardian Plastic cases to suit the specific needs and desires of our customers. They are available in a range of sizes and colours and additional custom foam inserts and fittings can also be added to your order so that your items can benefit from extra protection. 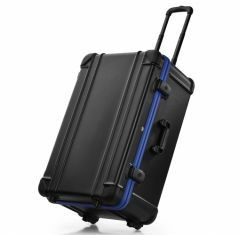 If you are looking for a bwh Koffer Guardian Case, you can count on our expert team to help you to find a case that perfectly accommodates your products. Contact us by calling 01635 579718 to discuss your casing requirements or send an email to sales@absolutecasing.co.uk.